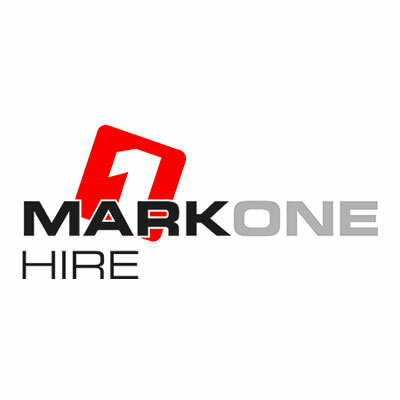 Mark One Hire is an Essex based tool hire, equipment hire and powered access hire company. 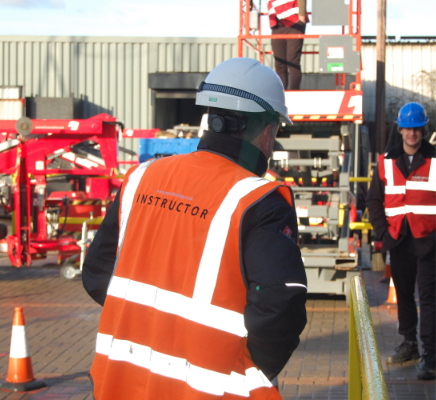 With high levels of investment in both staff and equipment, we provide an extensive range of reliable, up-to-date equipment and tools for hire as well as provide training services. 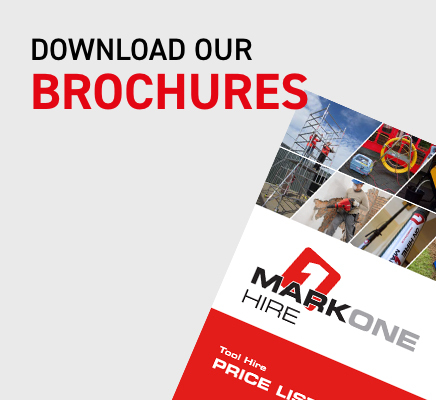 Our extensive range of tool hire equipment includes specialist divisions in Confined Space equipment and Floor Preparation tools and equipment. Our staff are always on had to answer any questions you may have to help you choose the right equipment for the job. We have four hire centres based in Southend, Rayleigh, Chelmsford and Basildon with fully equipped workshops, staffed by qualified mechanics. A separate powered access division with five HGV trucks and a fleet of delivery vehicles allowing us to deliver tool hire equipment to sites in Essex, London, Kent and most of the South East. 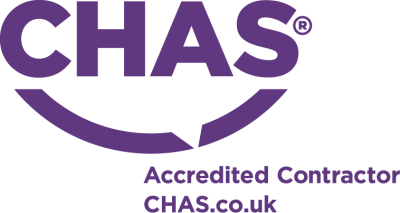 If you have any LOLER inspections that need carrying out our fully qualified staff can provide LOLER inspections and certificates as well as reminders to give you peace of mind that your equipment is safe to use. 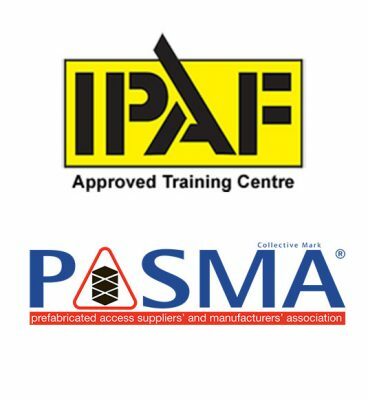 We provide training on all our hire equipment with two fully equipped IPAF and PASMA approved training centres in Southend and Chelmsford. Our training site can be found here.